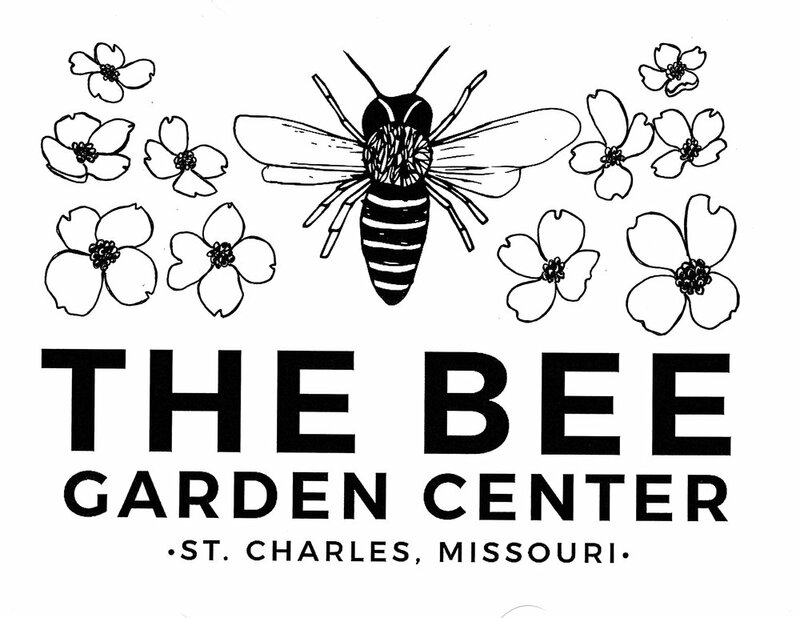 Over January I worked on some flowers for a logo for a radical nursery and garden center in St. Charles, MO. I offered a lot of options so the owner and the graphic designer could chose what they liked. The bee was already drawn in, I just added the flowers. You can see the first two are the blank logos and the rest are what I drew up to add. It was a very fun project! Cant wait to see the final product on a huge sign! I will be sure to update ya'll on which flower design she chooses!